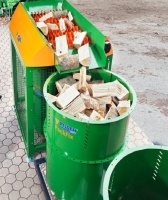 Posch product range comprises of powerful and robust machines for professional firewood cutters as well as compact products for demanding private users. Powerful wood splitters do your job. Forest owners, professional users or demanding private users? 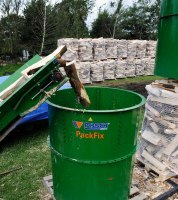 Every wood splitter made by POSCH makes sure that you can split your firewood especially conveniently everywhere – they range from the entry-level models SpaltAxt and RuckZuck to the machines for professional with a power of up to 50 tons. All of them are equipped with handy extra features. 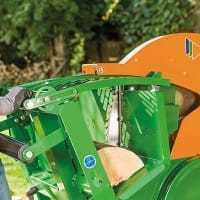 Circular saws – versatile and safe! The POSCH firewood saws help you process any volume of firewood the easy way. With the mechanical saws, you can cut your firewood quite effortlessly and safely. The all-rounder tilting table saw enables longitudinal and firewood cutting. Sawing and loading in one work step? The product range for professional users comprises the semi-automatic EasyCut and the fully automatic AutoCut. 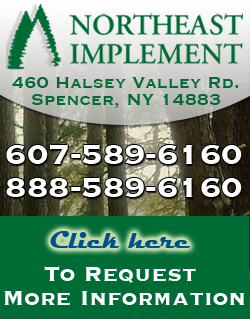 Firewood Processor's-Find the perfect firewood processor for every task! They all have in common a great quality and determination for performance that demonstrate pure power, cubic foot by cubic foot. 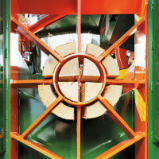 POSCH firewood processor turns whole logs into neat billets and makes firewood processing really profitable. We realize sturdy solutions with a stable value, ranging from mobile all-purpose units to customized firewood factories with an extraordinary hourly output.It is no longer possible to imagine professional firewood production without our powerful variable cut splitters. Stationary or mobile – they adapt perfectly to the requirements for large volumes. With the wide variety of drives and additional solutions, it helps you to make wood processing faster, safer and more efficient. 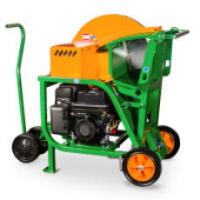 Posch offers a full lineup of processors ranging from 11 inch to 25 inch capacity round wood. Drying, storing and delivering firewood in the perfect packaging! The PackFix system is a fast and efficient solution for packing up billets and ensures fast drying of the billets produced. It is available in a stationary, mobile or universal version and enables maximum speed for the packing up of billets.With the PackFix, the billets are collected in the drum and wrapped up in an air-permeable mesh for optimum drying.The drum is filled with billets by means of a conveyor belt and it holds a cubic metre of billets. Then the hydraulic swivel arm lifts up the drum, while the billets are wrapped up by the rotary arm. When all billets are wrapped up with the mesh, it is simply cut off and knotted together. This creates sturdy packs that can also be stacked one on top of the other for space-saving storage. The hydraulic tilting table doubles the working speed, and filling and packing up can be carried out at the same time.